Welcome to the CWCA website. 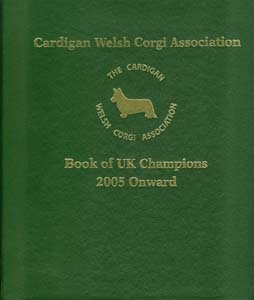 We are the parent breed club for Cardigan Welsh Corgis in the UK. Are you already a member? Your annual dues are due NOW! We are continuing to run the 100 club on a rolling basis. Each number you buy is good for four consecutive draws. Numbers cost £20 and first prize is £40 Follow the link above for more info. Order your 2019 CWCA Calendar now! Have you seen our 2016 colour Handbook? • Update Set 2 (2011-2016) Now available! The Cardicommentary site has very kindly given us the fruits of all their labours. We will be reviewing the contents and making available to all through the CWCA site. In an effort to encourage support for new judges, please will you with details of shows with Cardigan Classes? We have 30,647 show records for 1357 dogs in Cardigan Classes at 1536 Championship and Open Shows in our database! The Cardigan Welsh Corgi Association. The CWCA and their members are not legally liable for the information content of this system nor for the use of it. 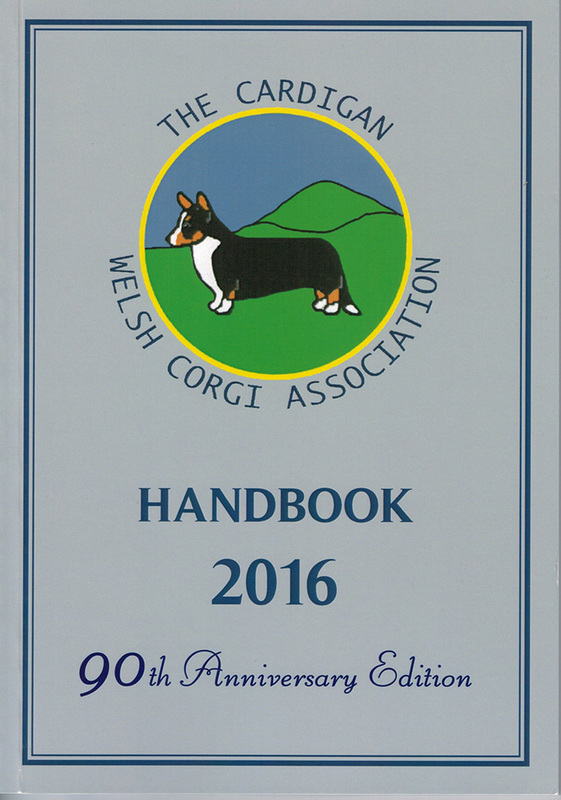 The Cardigan Welsh Corgi Association gratefully acknowledges the contributions of the many people in the breed who have given generously of their time, knowledge and resources to help bring this project to fruition. In particular, we wish to thank Eileen Eby for the development of the official CWCA Web Page. Please note that, except where designated, there may be no reproduction of the materials contained in this Web Page without prior written permission of the Cardigan Welsh Corgi Association.